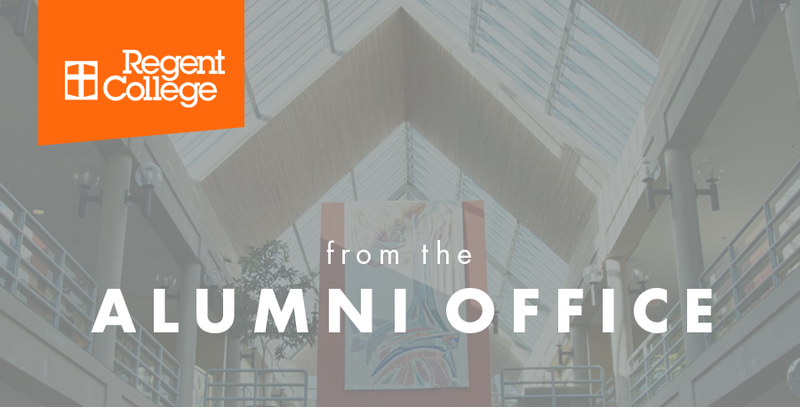 The last few months at Regent have been exciting ones: I've met countless alumni, pastors, and new students from around the world who are here for our Summer Programs. We have also announced two new faculty appointments! Dr. Steven Garber will join us this fall as Professor of Marketplace and Leadership, and Dr. George Guthrie will join us in September 2018 as Professor of New Testament. We look forward to welcoming them into the Regent community! I would also like to share two items with you. The first is a recent and timely talk by President Jeff Greenman, entitled "Living Faithfully in a Fearful World." In this talk, Jeff acknowledges that recent world events may tempt the Christian community to react from a posture of fear and self-defense. In response, Jeff exhorts the church to refuse to surrender its prophetic identity, reminding us of Jacques Ellul's words: "The lordship of Christ means that from now on there is a new order within the world's disorder." I hope you find this talk as helpful as I have. 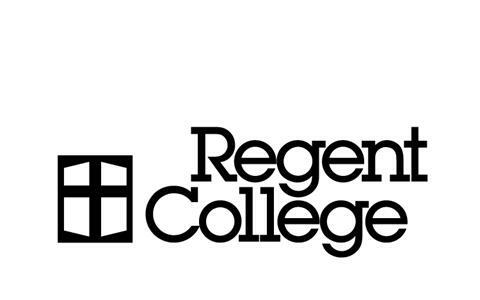 The second item to share is that Regent is now seeking candidates for a full-time Director of Advancement! Regent has been richly blessed in recent months by the wisdom and competence of Julie Lane-Gay, who has assisted us in a consulting capacity. Now the time has come to find someone on a permanent basis to continue the great work being done in fundraising and development by our Advancement team. Please help us by spreading the word within your networks. See the job description here. Finally, there is a lot happening amongst our various alumni communities that might interest you. Check out the events I've highlighted below, and stay connected—I love hearing news of how God is at work in your life! Regent alumni are warmly invited to gather at Spanish Banks, Vancouver for a time of food, lawn games, and catching up. All alumni are invited, whether you're from the Greater Vancouver Area, here for a summer class, or in the area for any other reason. The event is organized by Rosie Perera. Please email rperera@telus.net to RSVP. We invite you to join President Jeff Greenman as he visits Singapore from June 13–25. There will be plenty of opportunities to engage with Jeff, whether you’re hoping to catch up with him and fellow alumni, hear him preach or lecture, or even take a full ethics class with him!